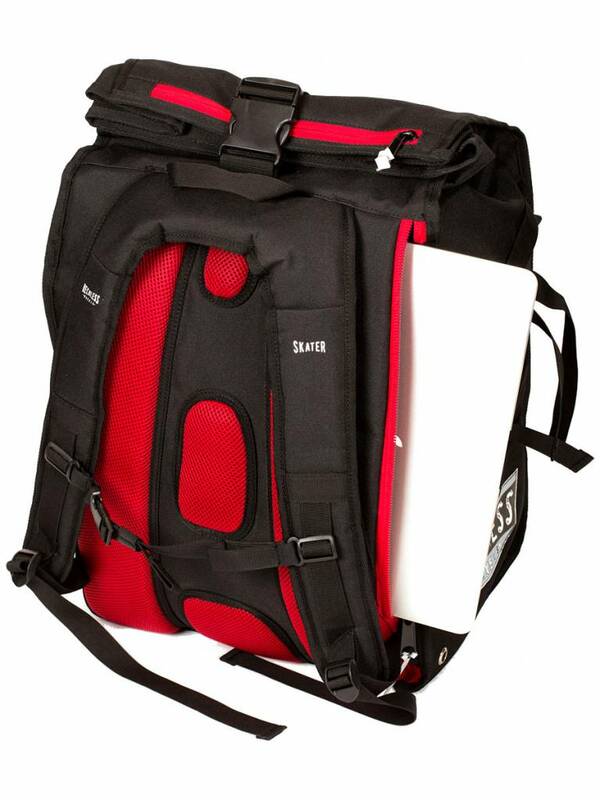 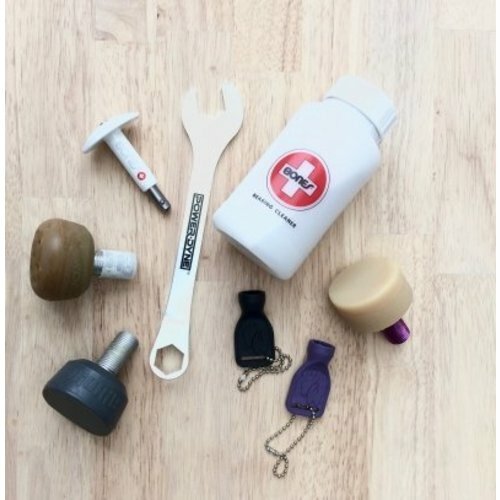 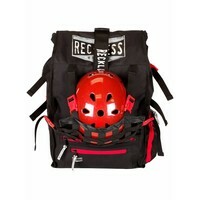 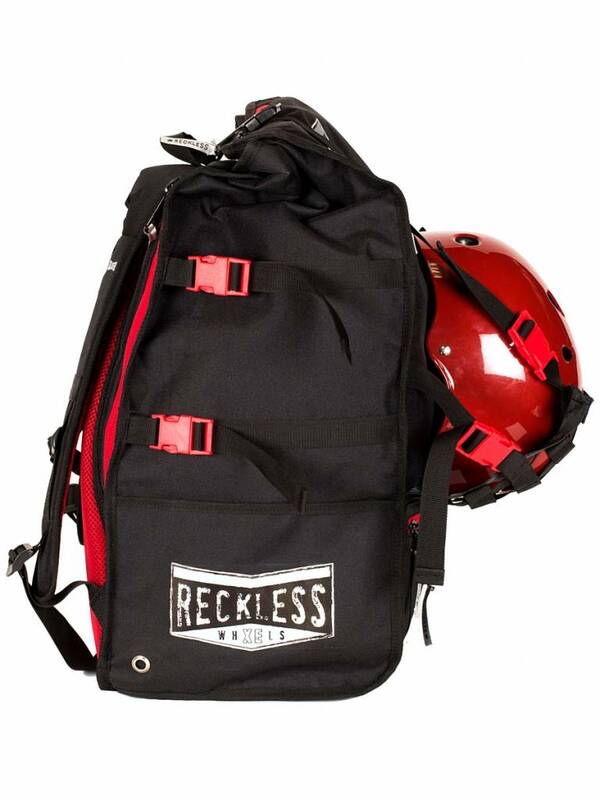 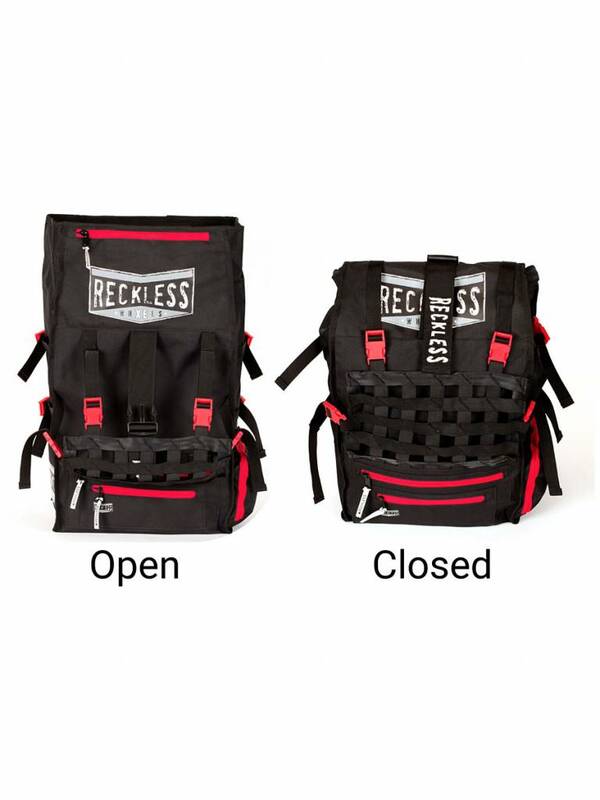 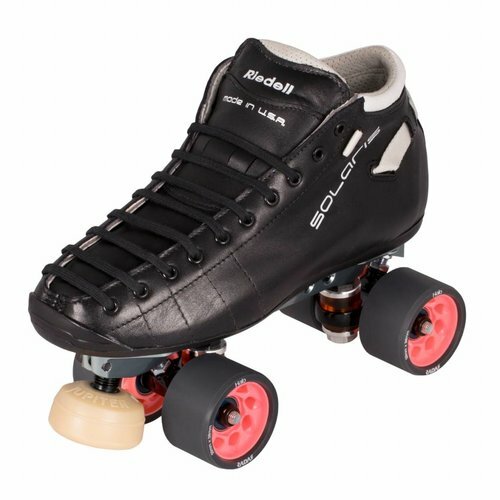 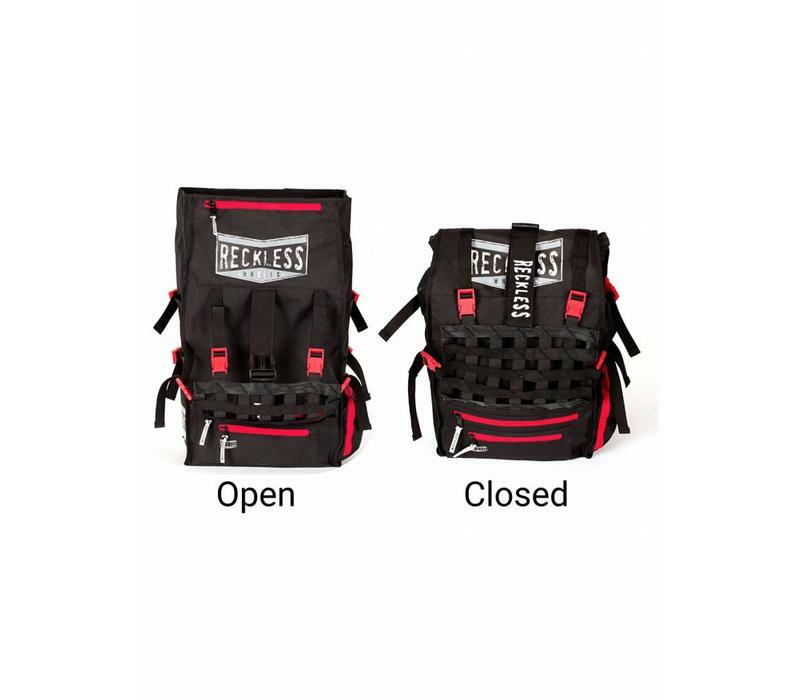 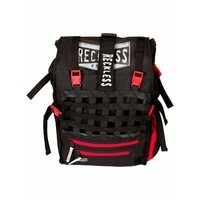 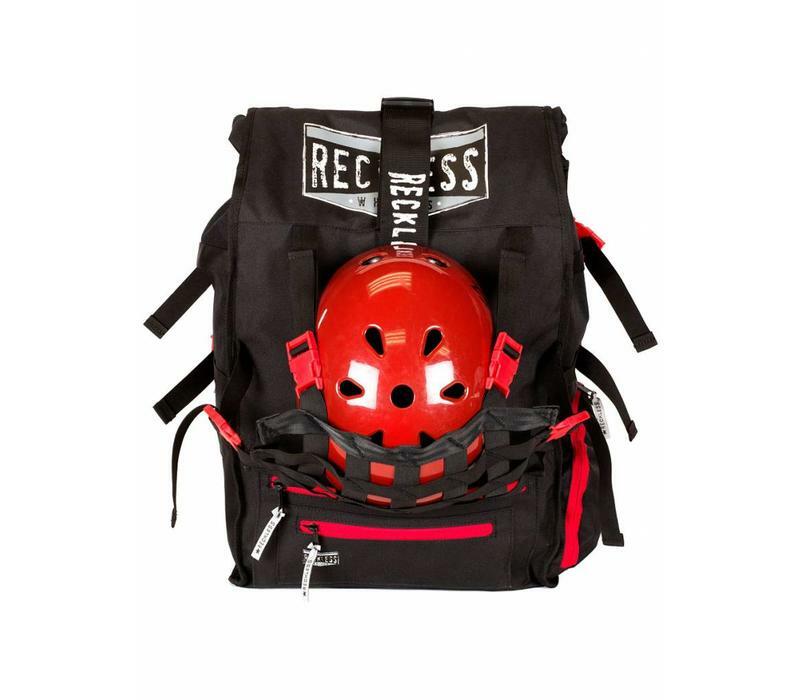 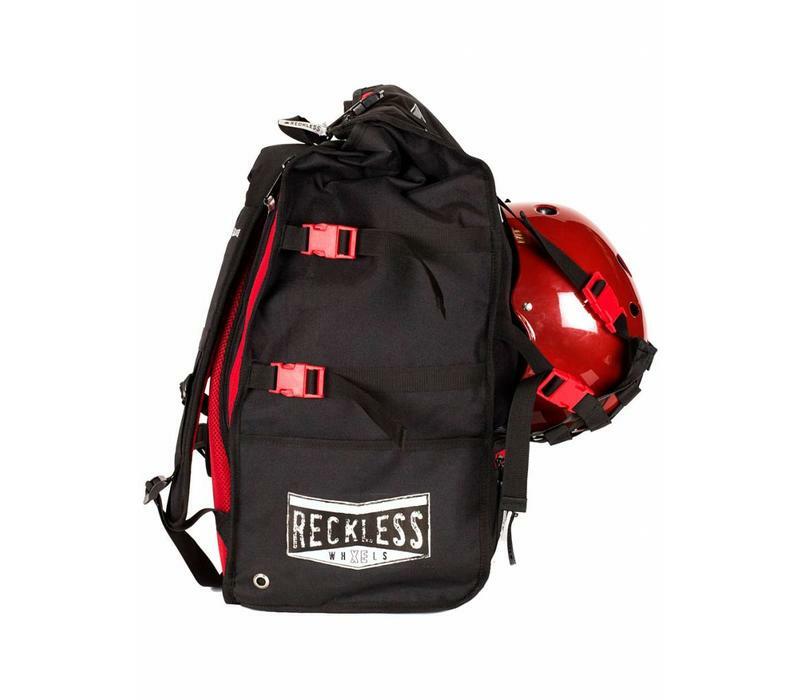 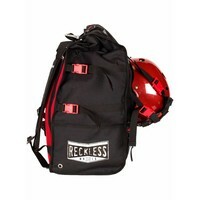 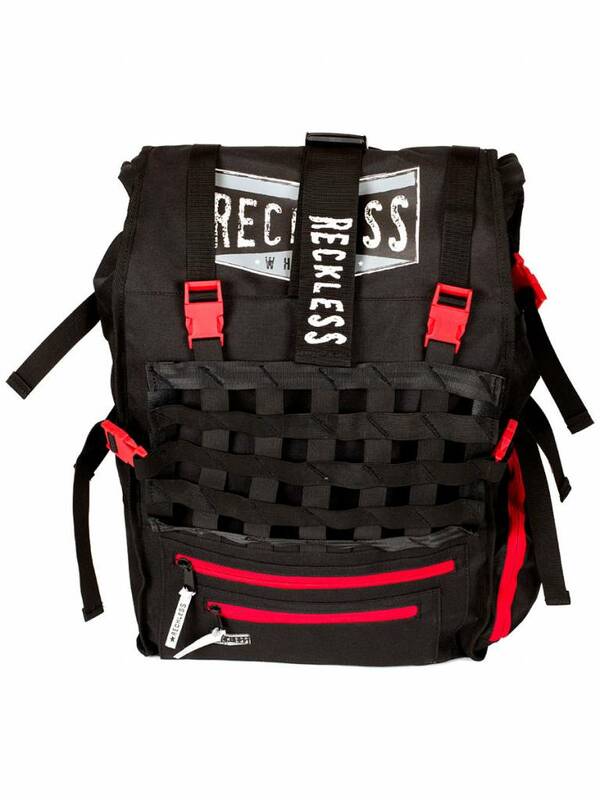 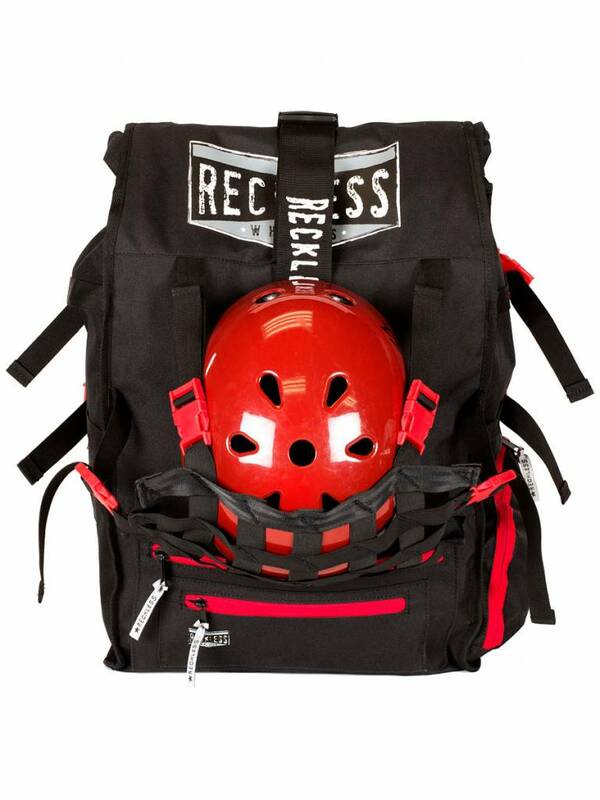 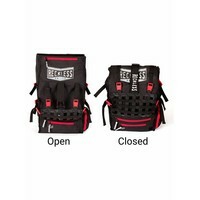 The Reckless backpack has a messenger bag style roll top opening, comes in black with red and white accents, has so much more volume in the main compartment and includes a divider. 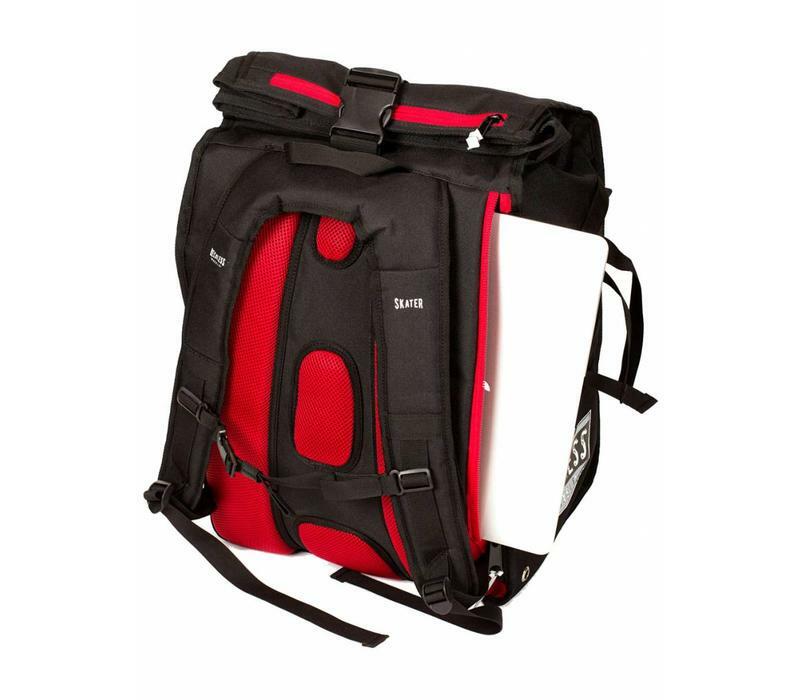 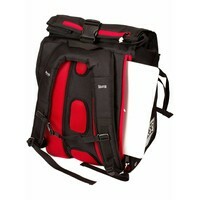 Three external zippered pockets provide secure organization and a fourth is padded in case the laptop has to travel with you. 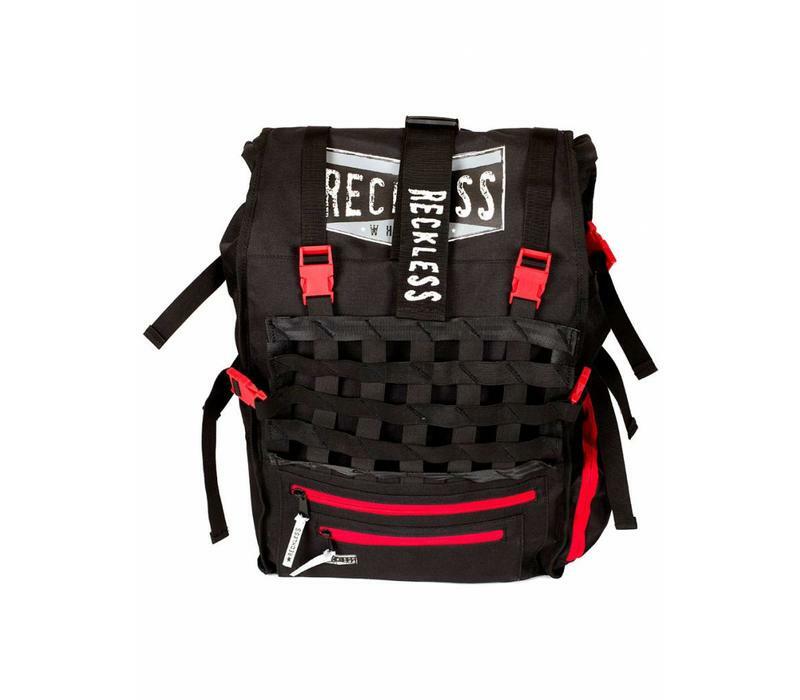 The elastic cargo net expands to hold what it needs to but in case you need to keep things dry (or wet and separated), there's a waterproof zipper pouch for that, too!